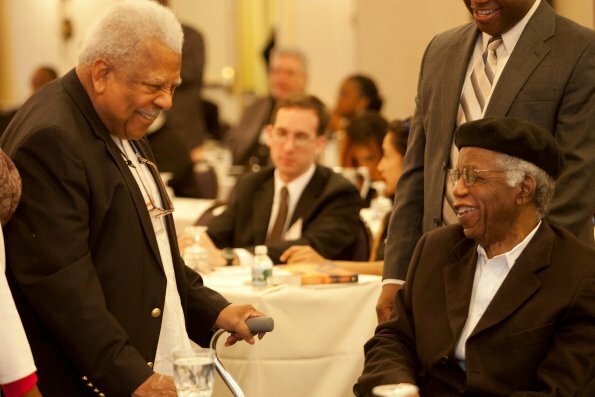 A special three-college conference in the capital of New York State will mark the 40th conference of the New York African Studies Association. On 3-4 April 2015 Albany College of Pharmacy and Health Sciences, Union College in Schenectady, and Albany Law School will host “Africa, Its Diaspora, and Laws.” For this conference, “laws” will be defined in the broadest sense that includes in addition to the usual definitions of statutory, common, indigenous, religious, and constitutional law, laws of science, “social Darwinism,” economic laws (Adam Smith, neoliberalism, trade laws, etc. ), literary canon law, biological “laws” of health, the court of public opinion and “social laws.” NYASA 2015 welcomes proposals for presentations, panels, posters, and roundtables that address topics of race, ethnicity, gender, sexuality, identity, nationalism, health, religion, spirituality, politics, arts, economics, science, performance, and other pertinent topics.